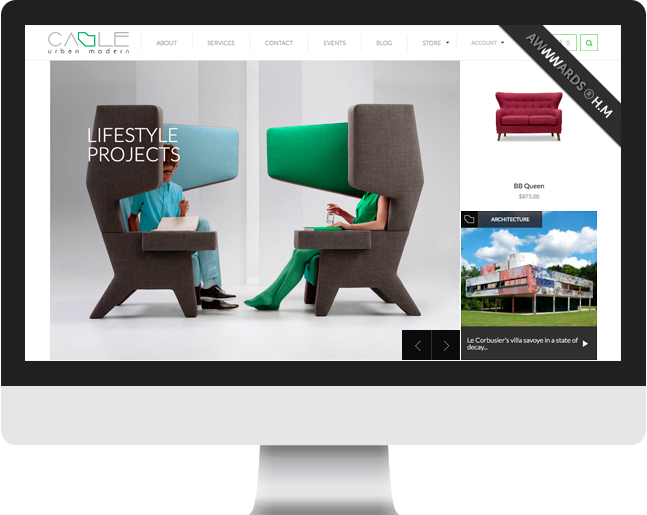 Cable Design is a new lifestyle brand that develops products and provides services of design and architecture focusing on what they refer to as urban modern style. 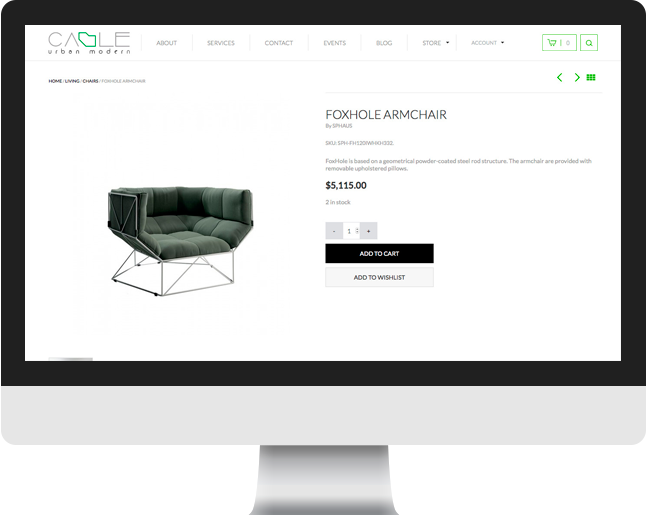 Cultura Interactive was hired to create a refreshed new website that would provide easy navigation for visitors to find products, learn about the company, and purchase products all in a smooth and simple process. Thanks to our WooCommerce web design skills, Cable Design received an honorable mention from AWWWards for the great talent and dedication represented in the website’s creation. Creating a solid framework for Cable Design was necessary in order to capture the company’s objectives. 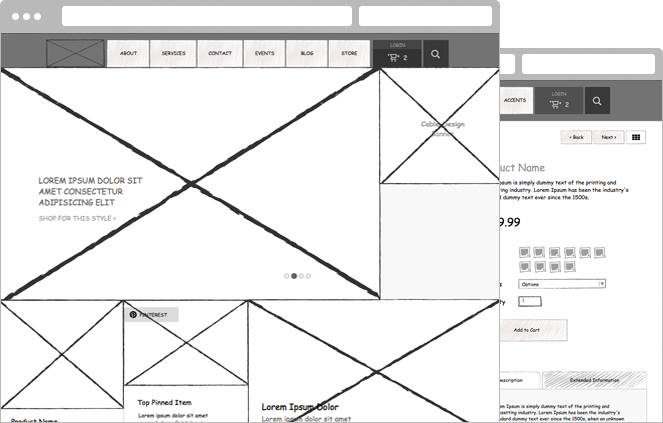 Our team created a wireframe that would meet the needs of an e-commerce website with WooCommerce integration as well as the mobile app that was custom made for their website. As part of the design process, custom icons were created to capture the unique design and match the overall theme of the website. 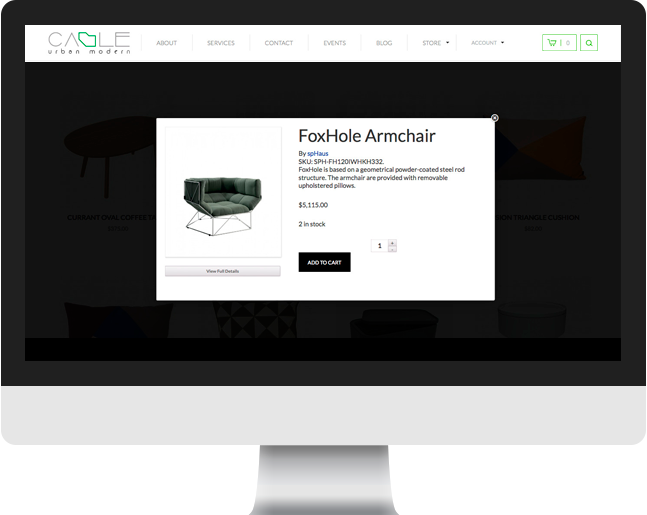 User-friendly icons also allow visitors to easily interact with all of the pages on the website. 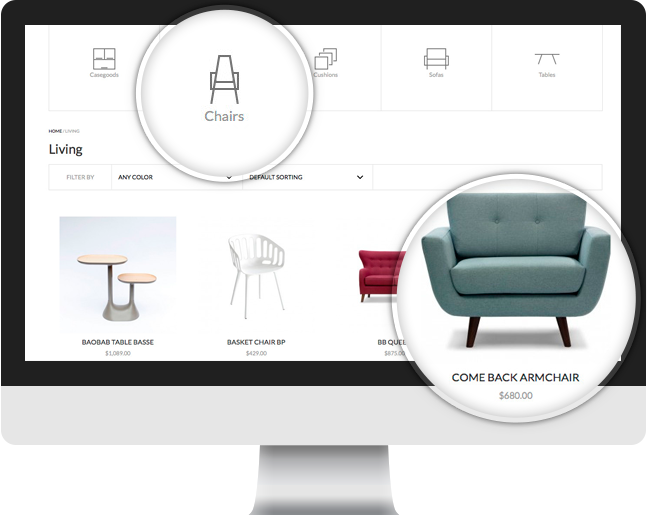 With WooCommerce integration, customers will be able to easily navigate through the webpages among a variety of different options and make purchases in an easy and simple way.